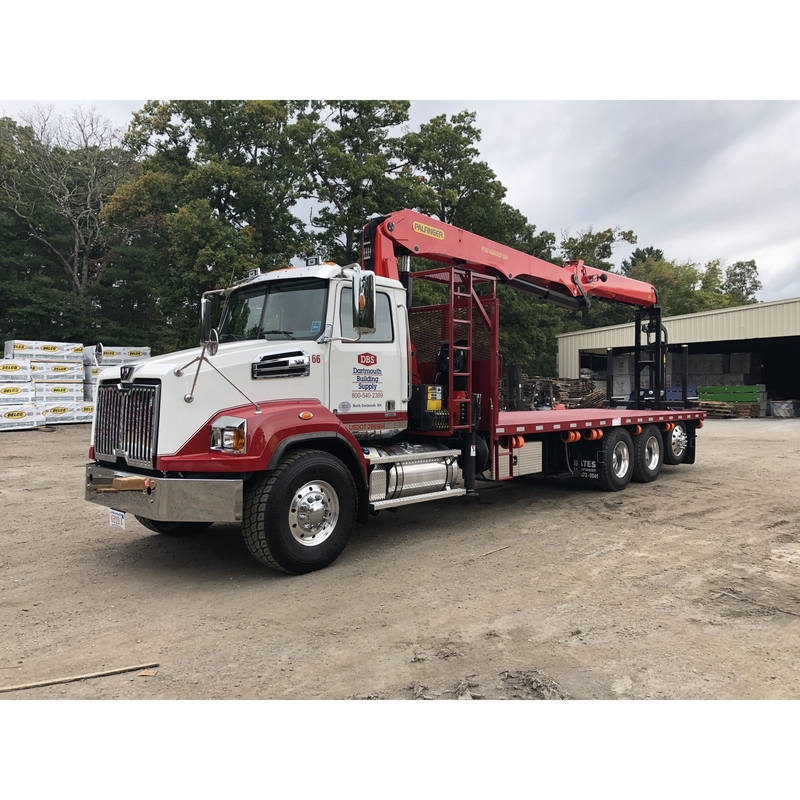 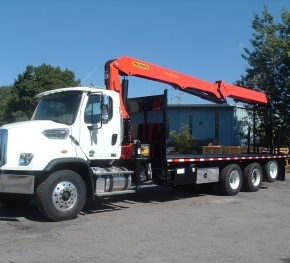 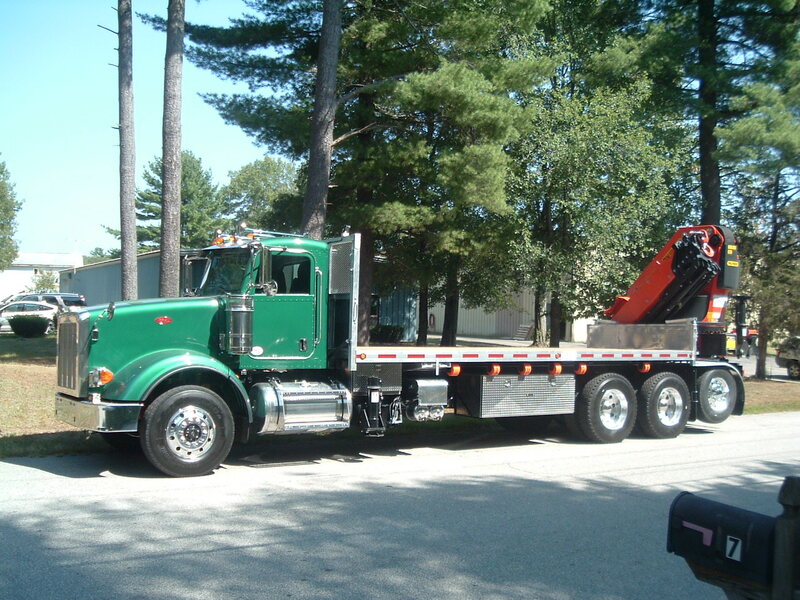 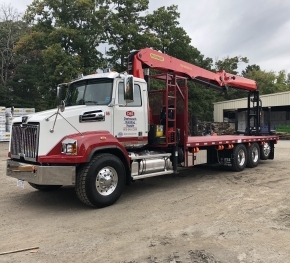 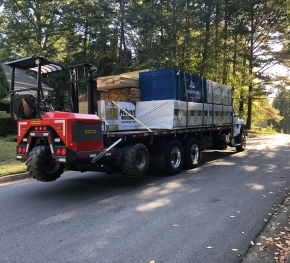 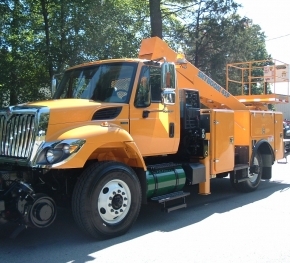 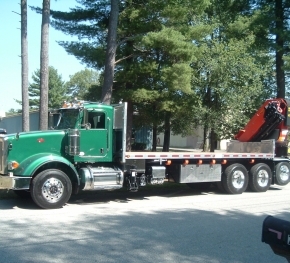 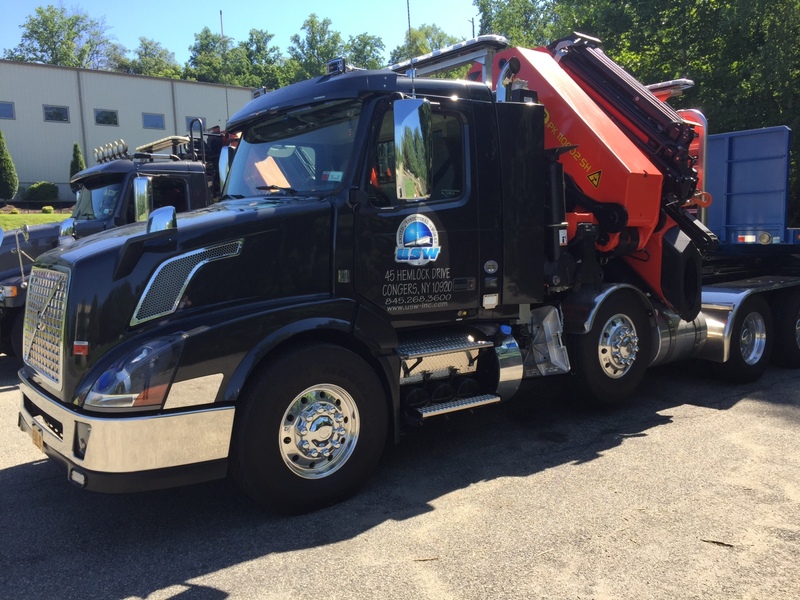 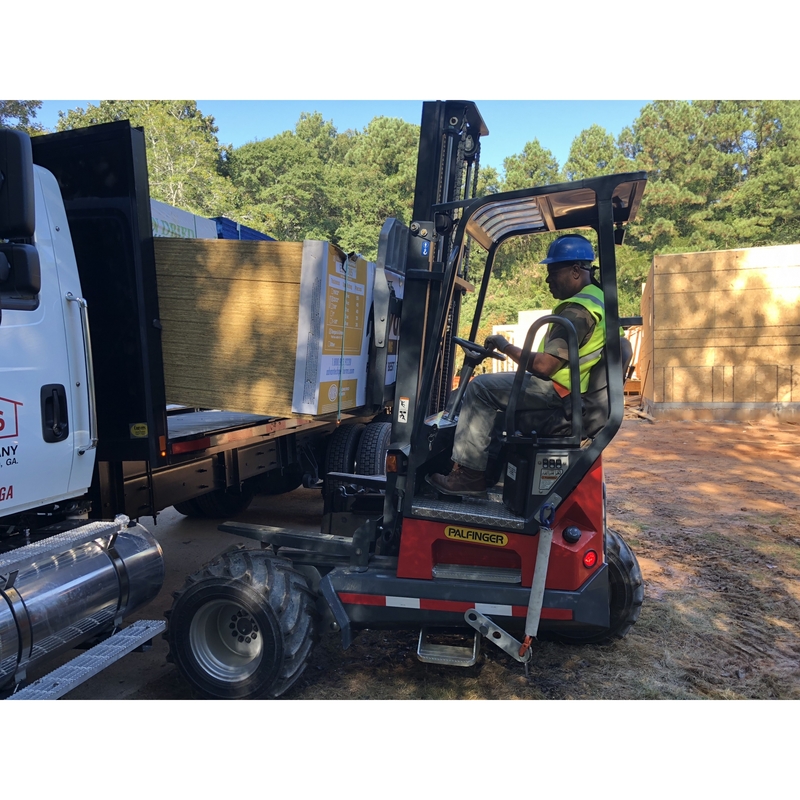 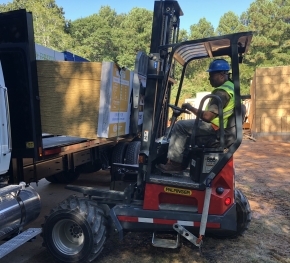 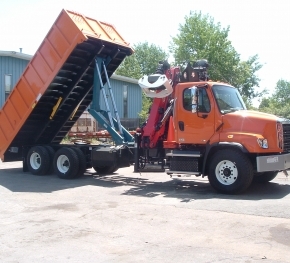 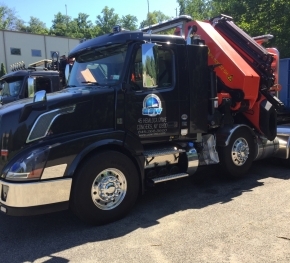 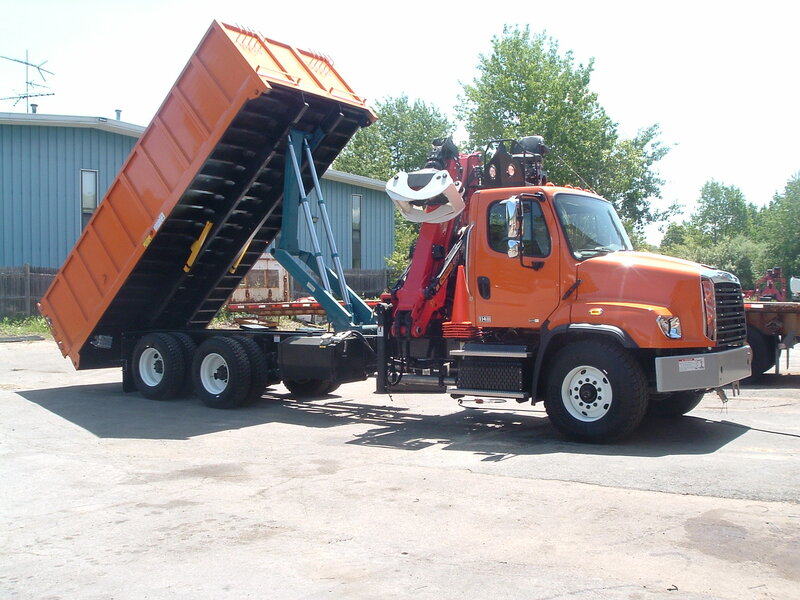 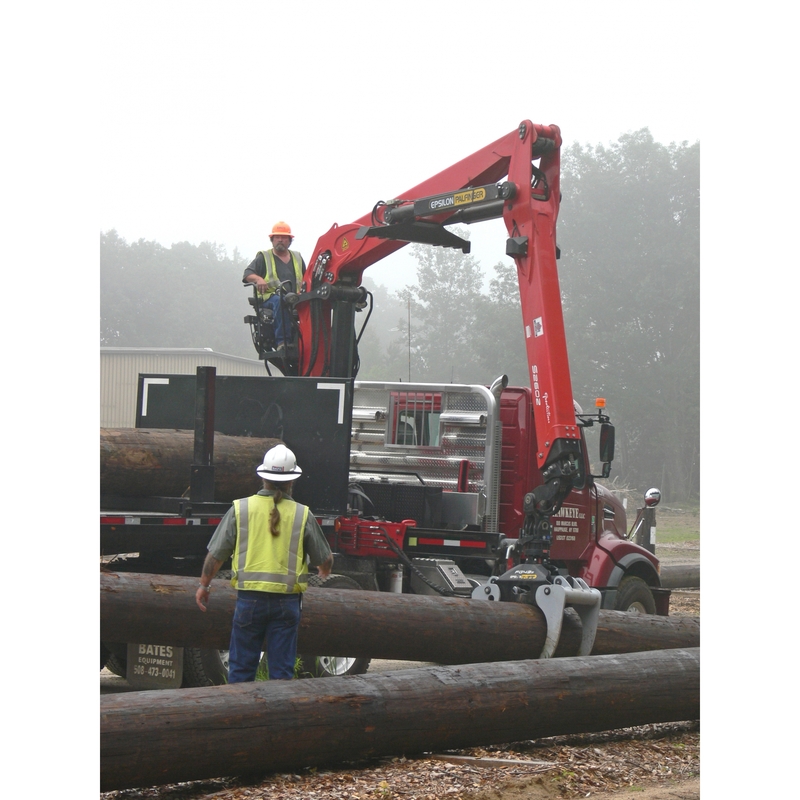 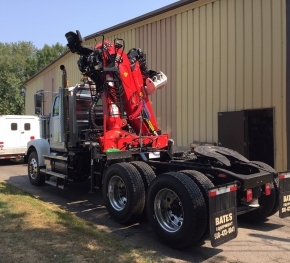 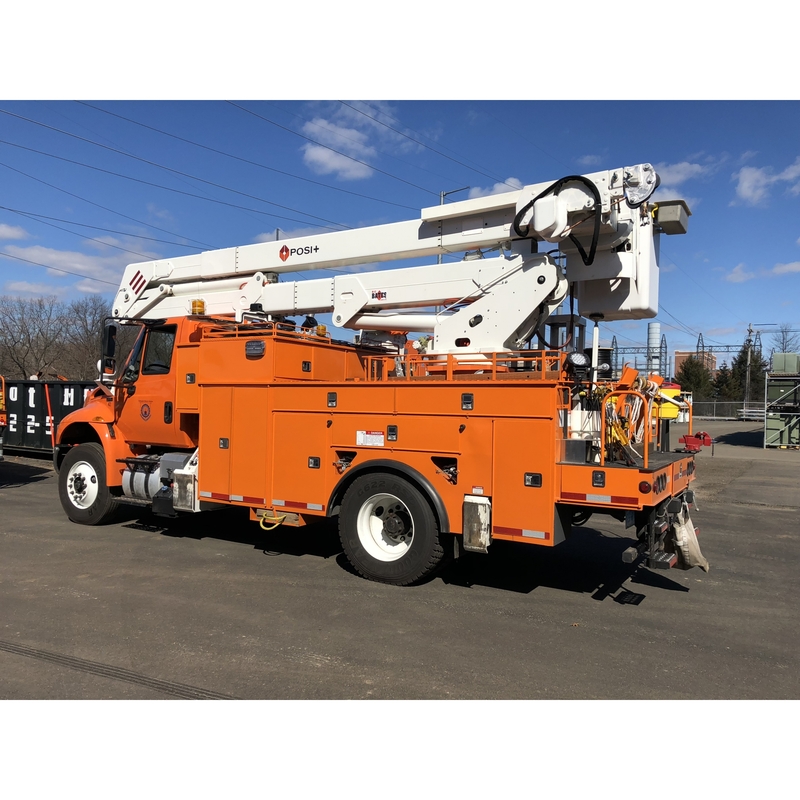 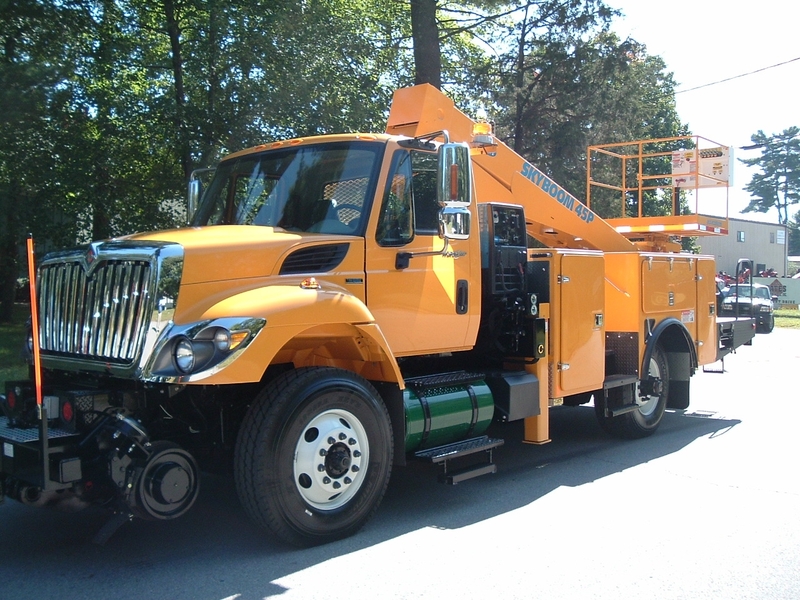 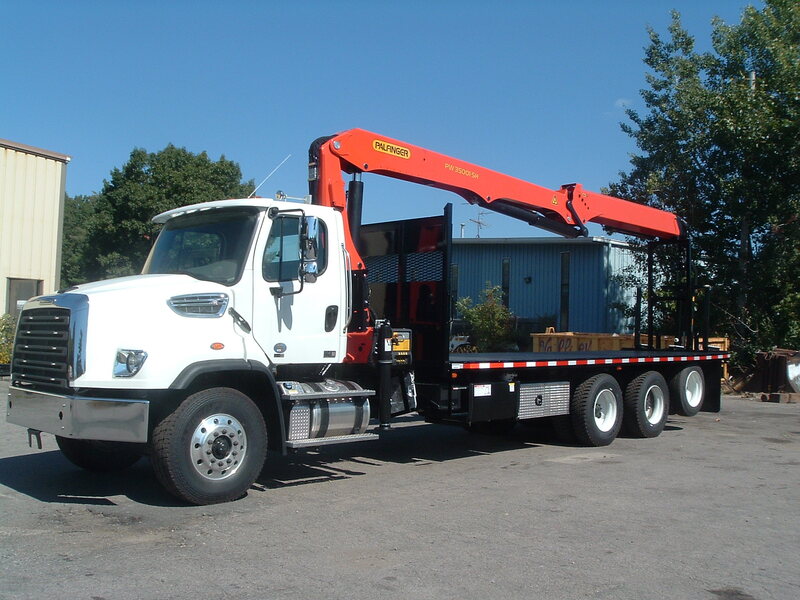 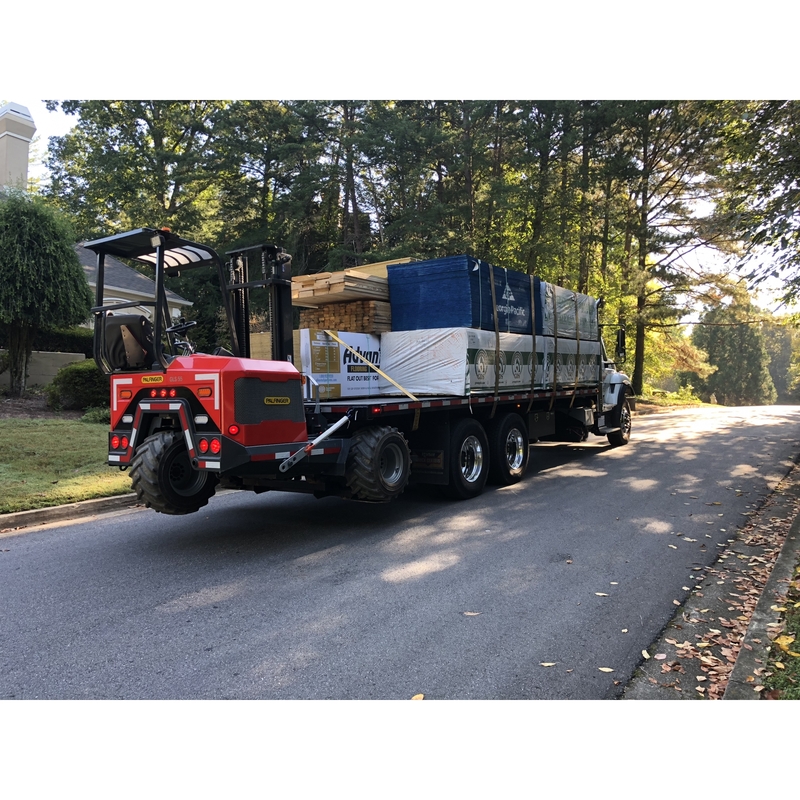 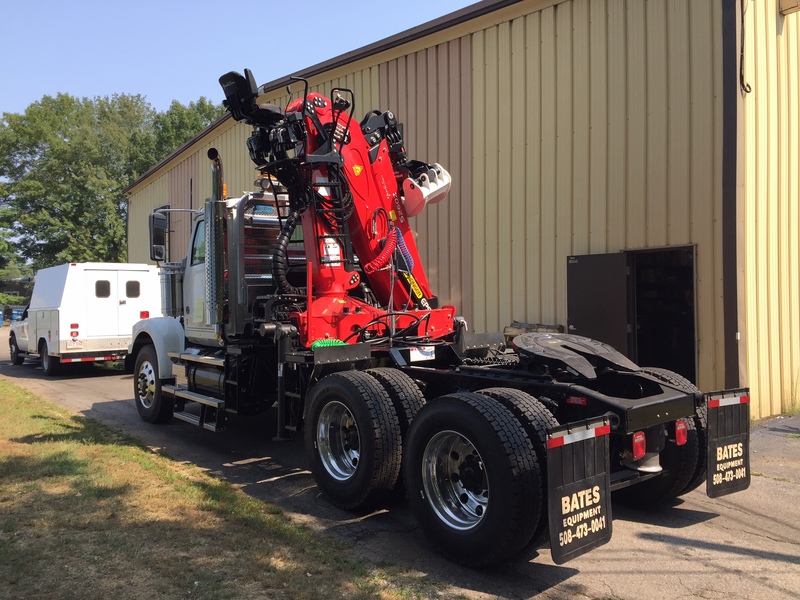 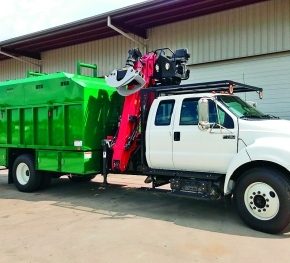 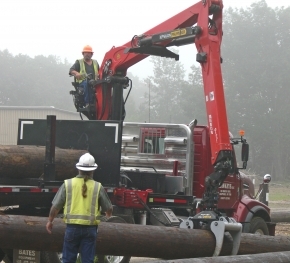 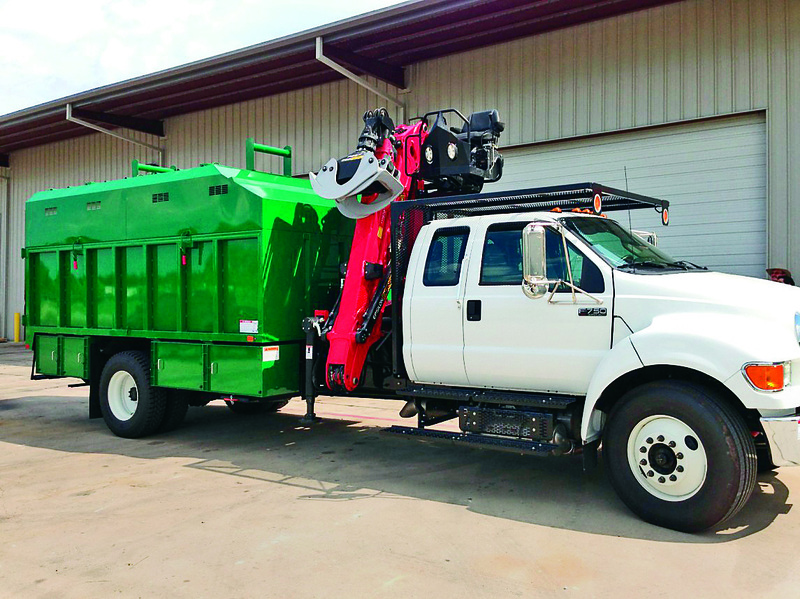 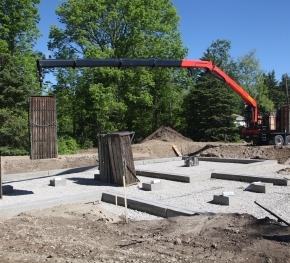 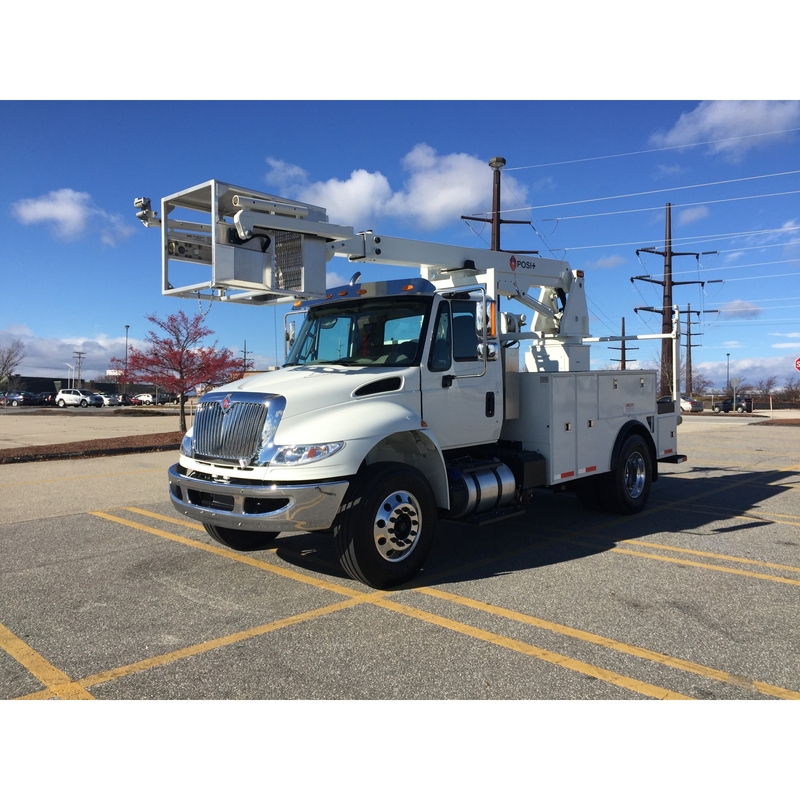 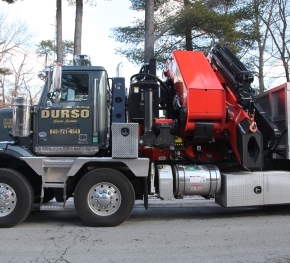 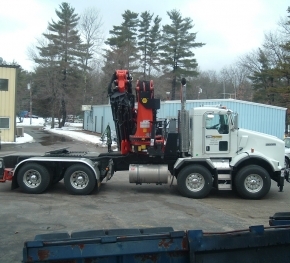 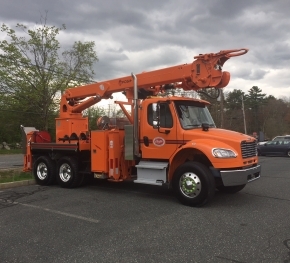 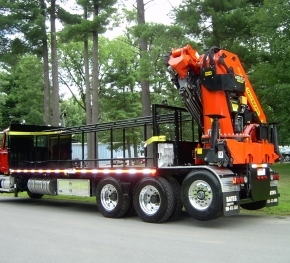 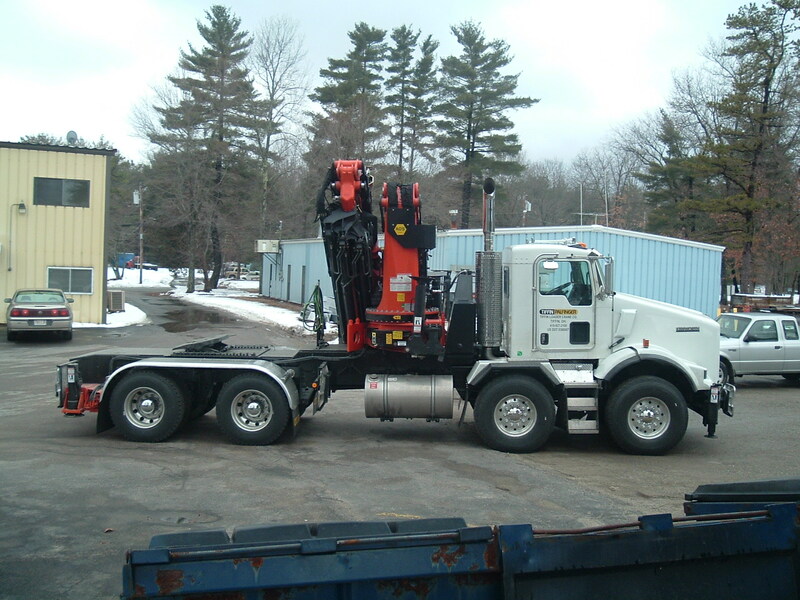 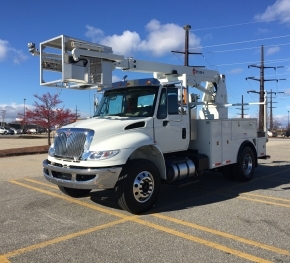 DC Bates Equipment has been providing material handling equipment and custom fabrications to the crane and rigging industry for over three decades. 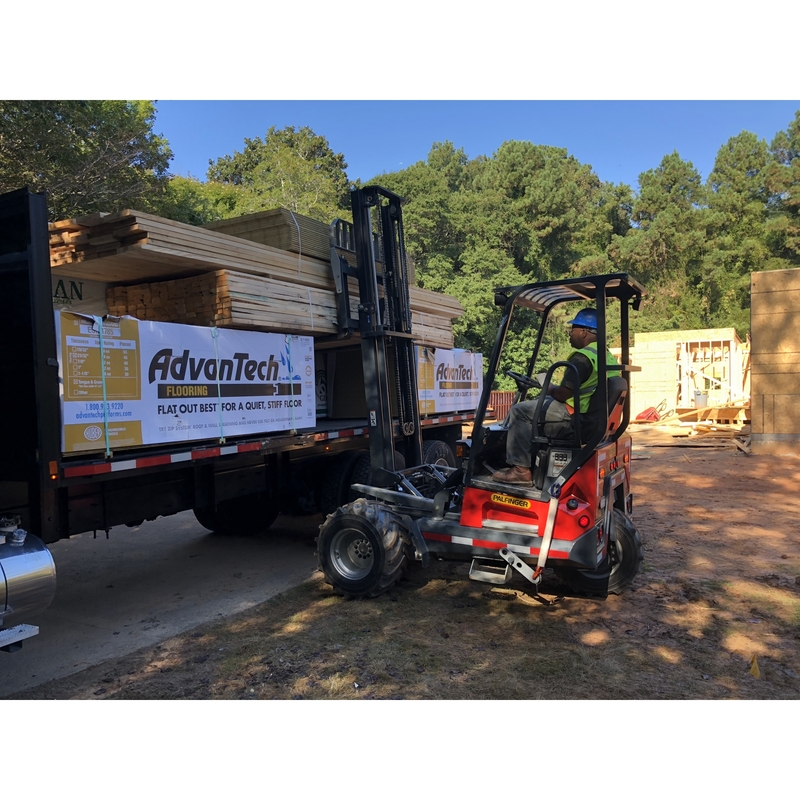 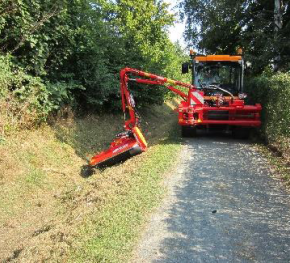 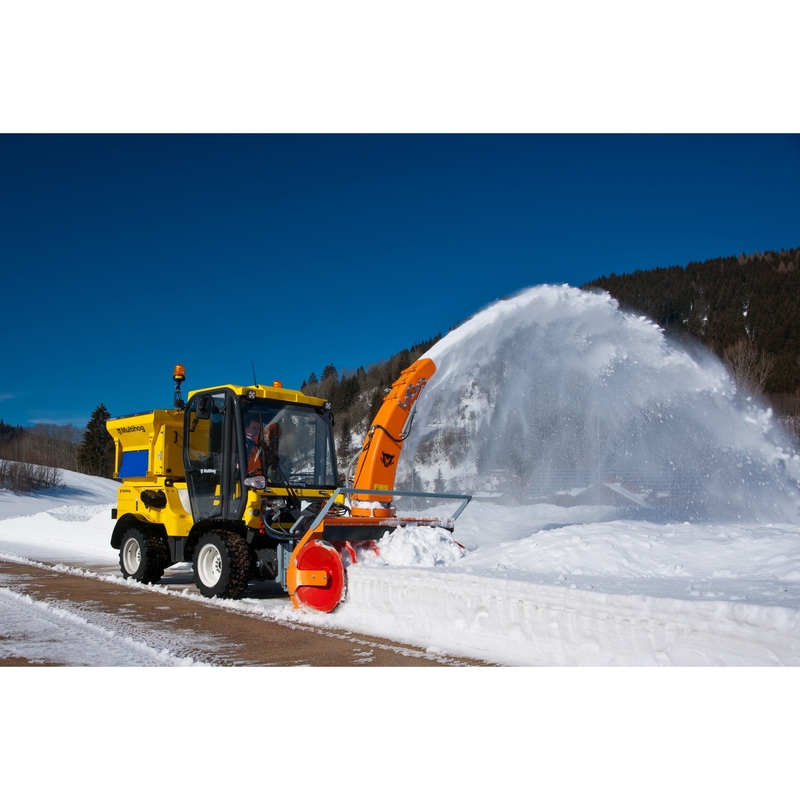 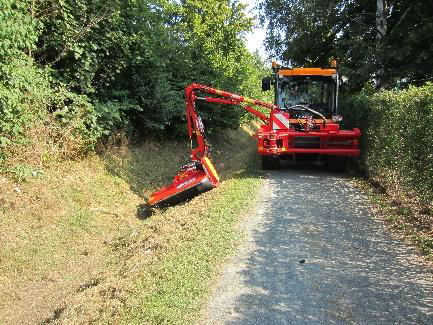 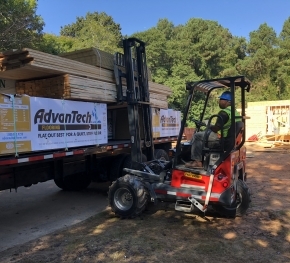 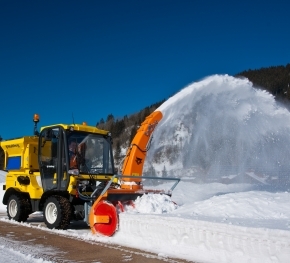 We pride ourselves on our commitment to our customers and our products. 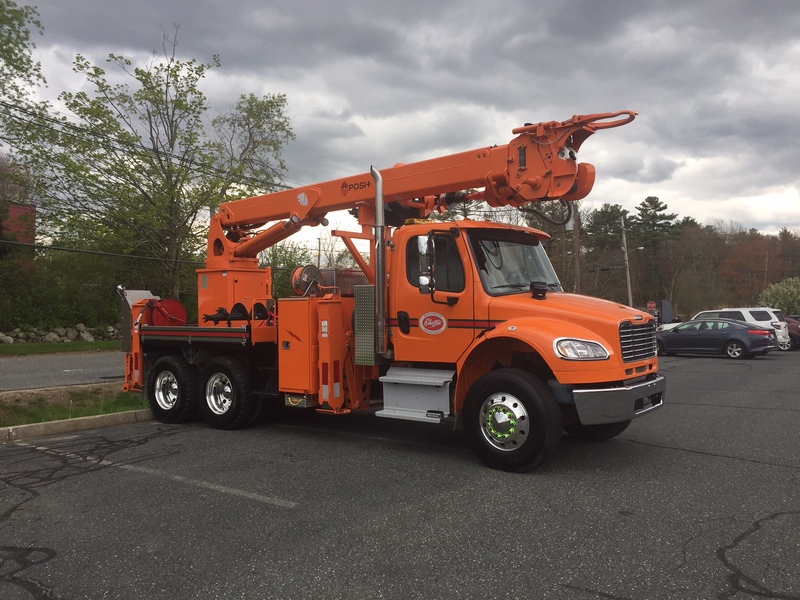 On Wednesday, May 31, DC Bates' Sales & Marketing Managers attended the 2017 Ocean State Municipal Show at the Crowne Plaza in Warwick, RI. 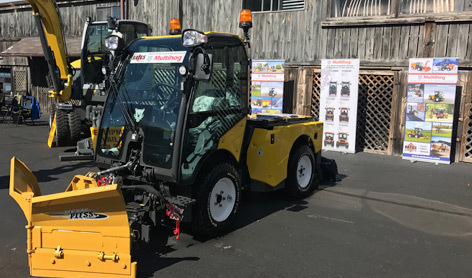 In our outdoor booth, we showcased both the CX and MX model Multihog multi-purpose tractors and we spent the day talking with municipal customers from Rhode Island and beyond. 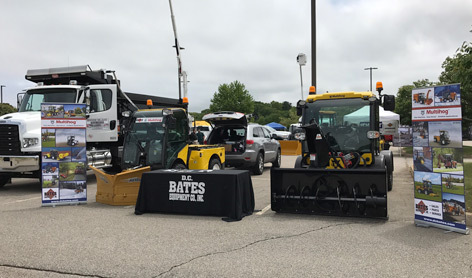 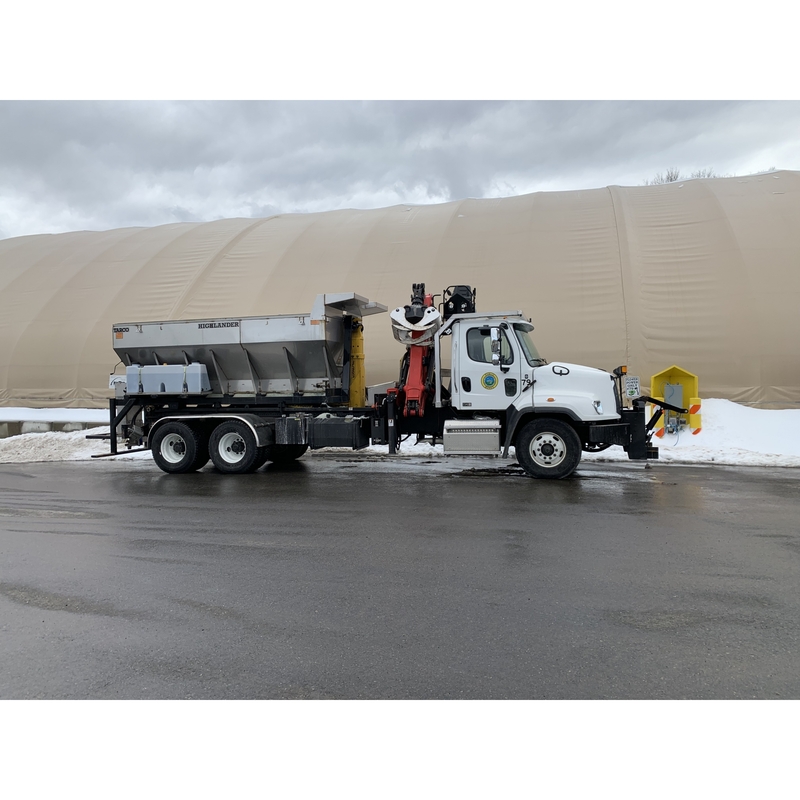 On Thursday, May 11, Ed Cucci and Liz Costa, DC Bates' Sales & Marketing Managers attended the 2017 Connecticut Association of State & Highway Officials (CASHO) Show in Wallingford, Connecticut. 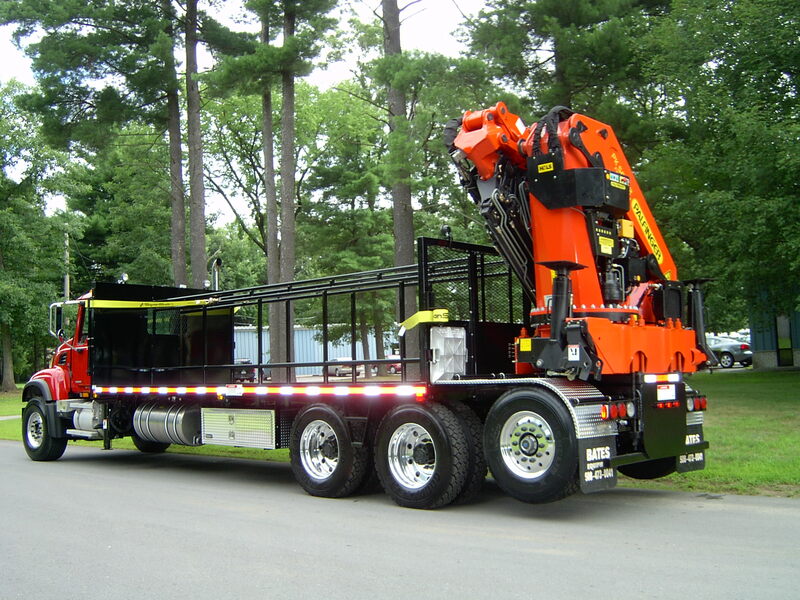 The day was filled with exhibitors from the industry's leading manufacturers. 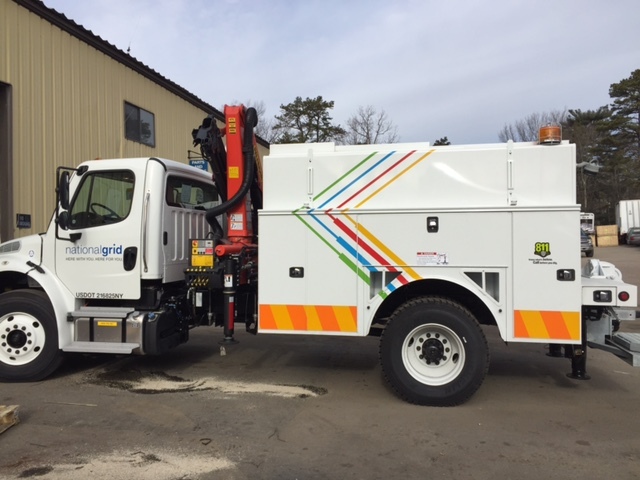 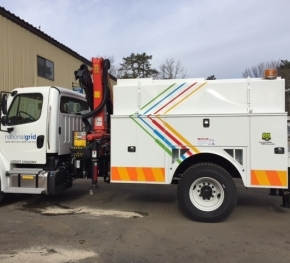 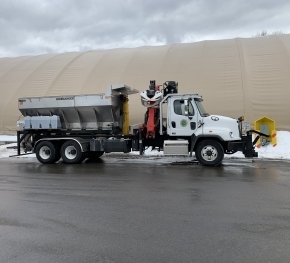 We enjoyed spending the day with the Connecticut municipal customers, learning about their needs and showcasing our many municipal offerings. 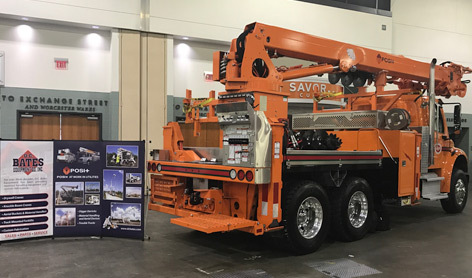 On Wednesday, May 10, DC Bates' Sales & Marketing team attended the 2017 NEPPA Engineering & Operations Trade Show at the DCU Center in Worcester, MA. 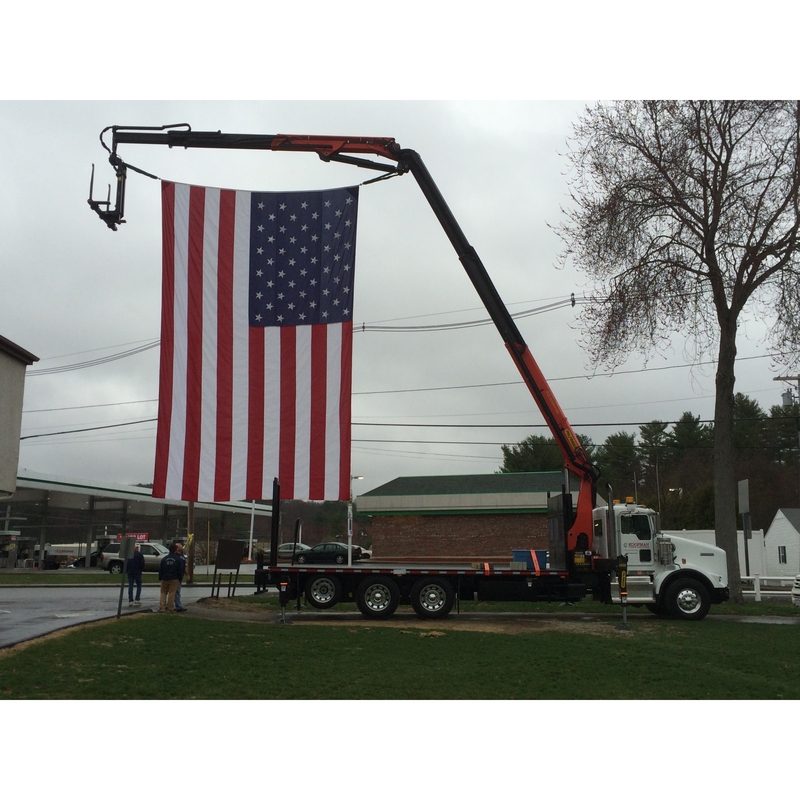 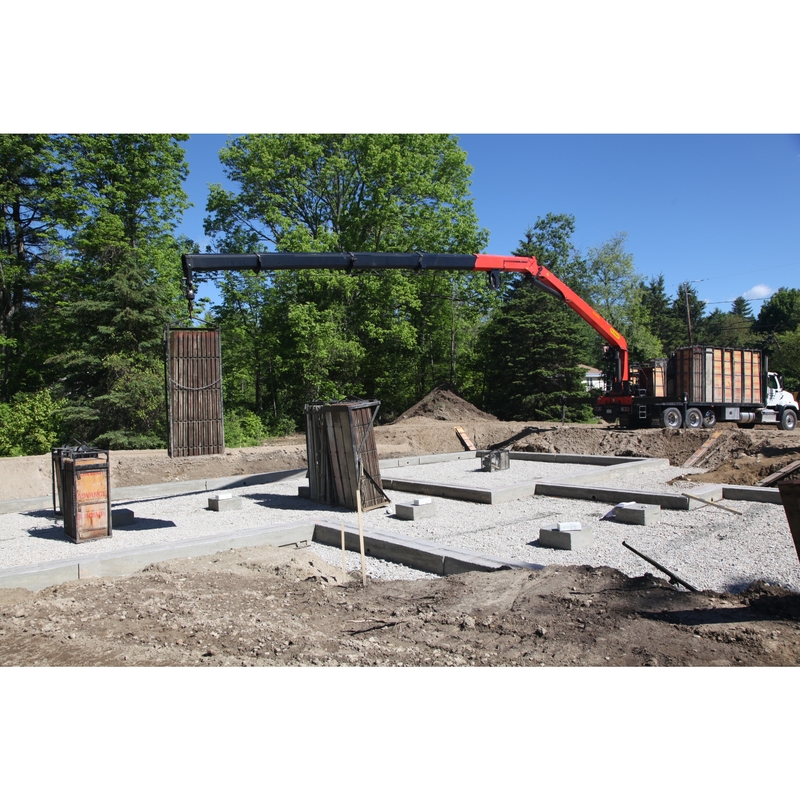 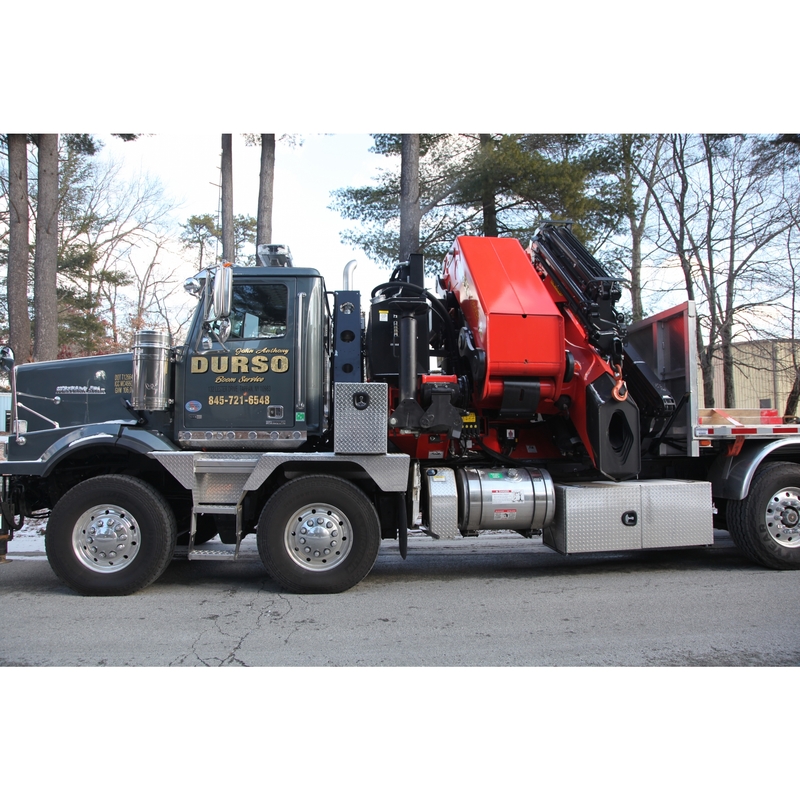 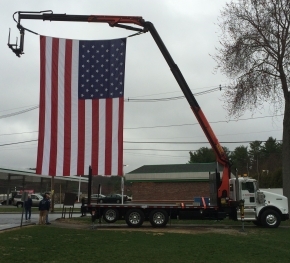 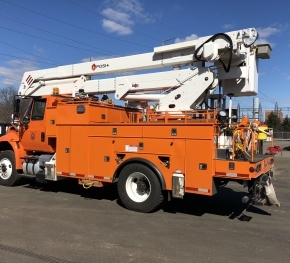 The show was well attended with industry professionals and employees who joined us as we showcased our most recent build, a Posi+ Digger Derrick for the Burlington Electric Company in Burlington, VT. 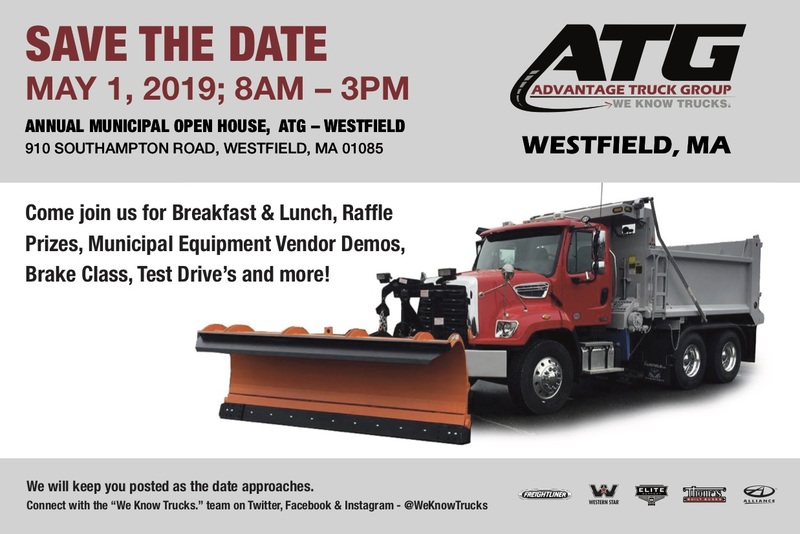 The truck was a big hit!